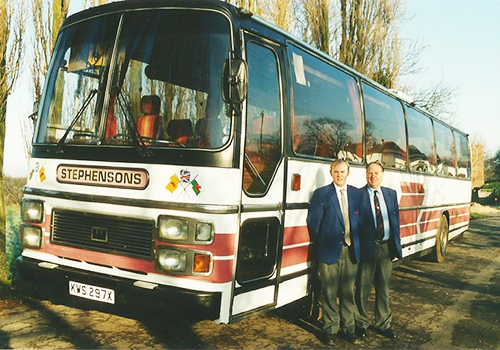 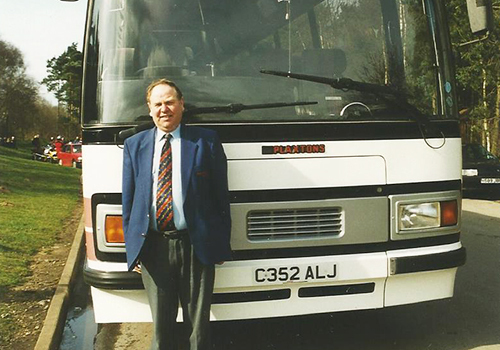 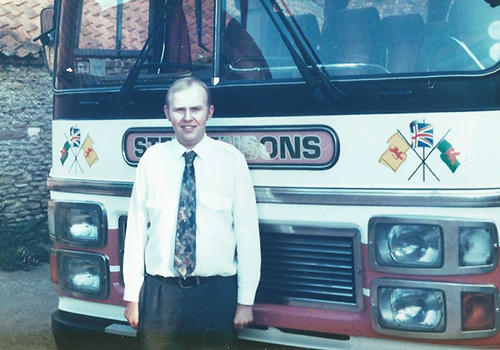 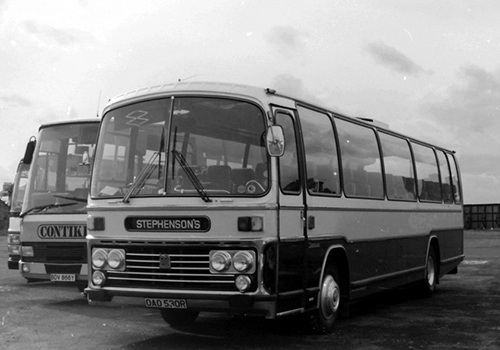 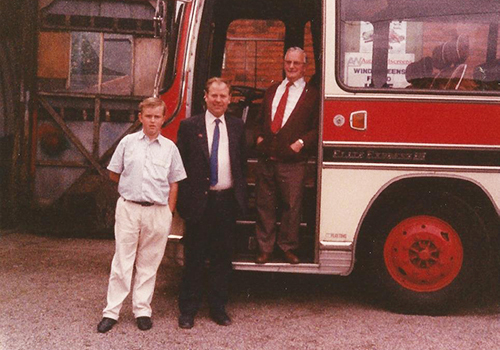 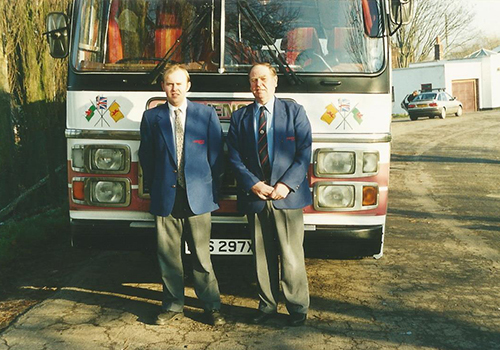 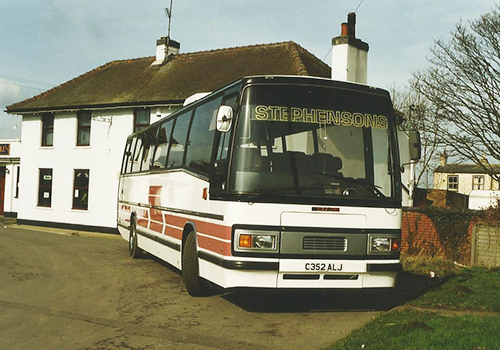 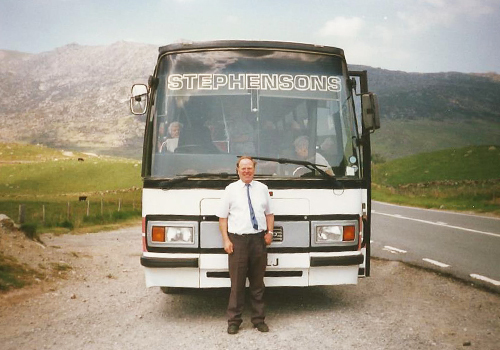 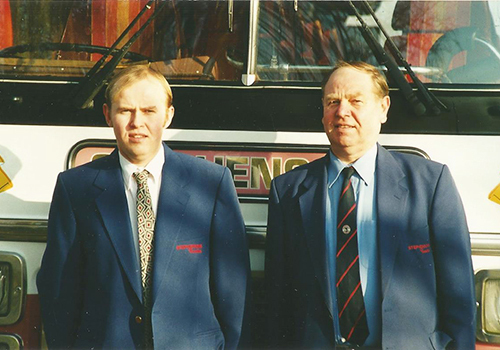 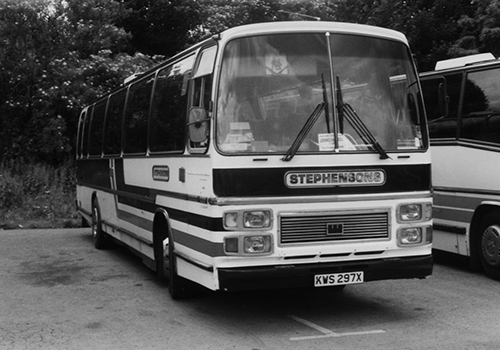 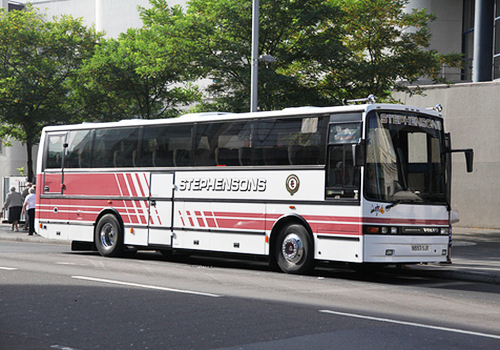 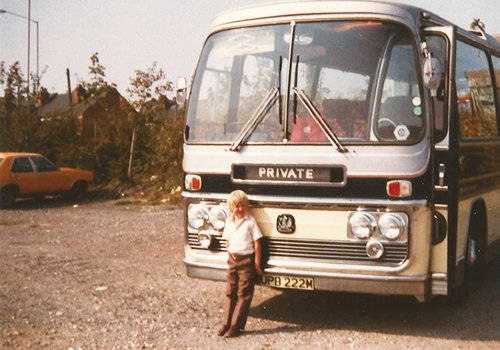 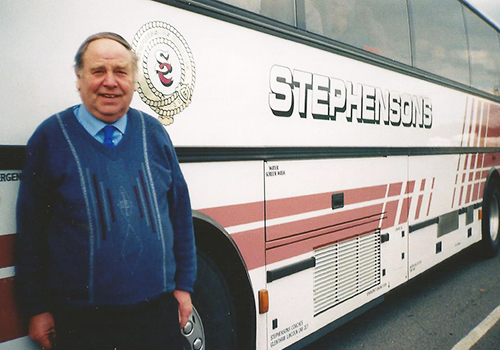 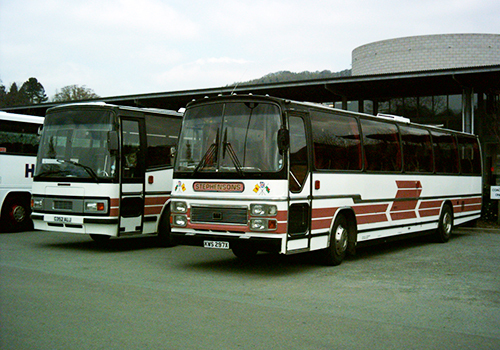 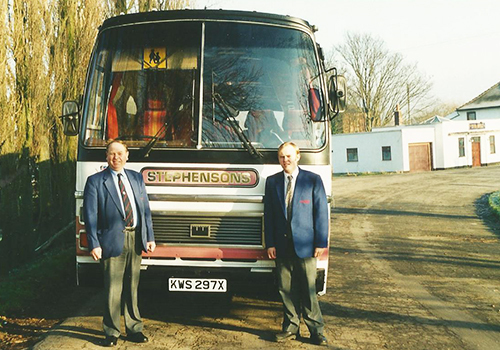 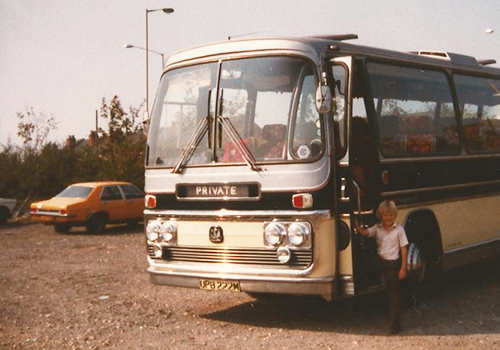 Stephensons Coaches is a true family business run by father and son team Michael and Mark Stephenson, who collectively have a wealth of experience in all aspects of the coach hire industry. 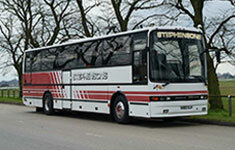 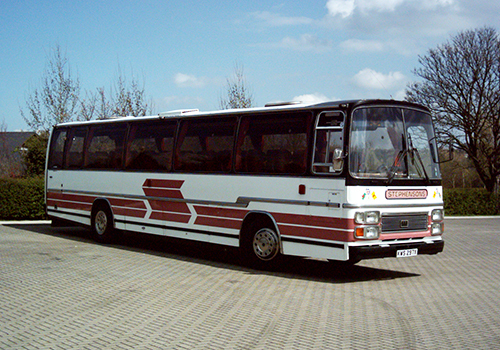 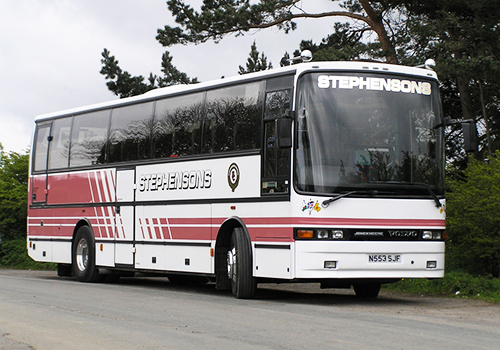 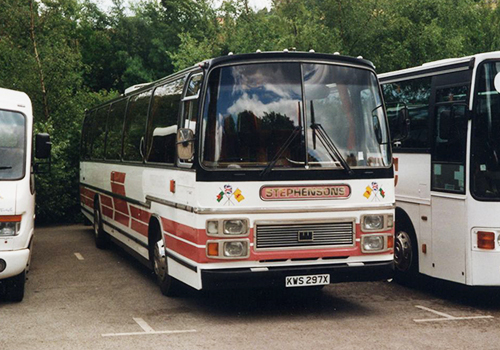 Based in Lincolnshire, Stephensons Coaches are a well established family run business with a reputation for providing quality coach hire services with exceptional customer care. 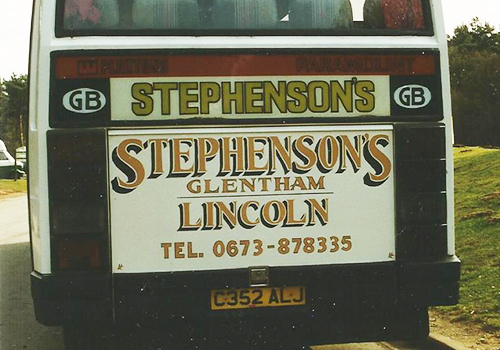 We aim to, and believe we give, excellent quality service with a personal touch, upon which we pride ourselves. 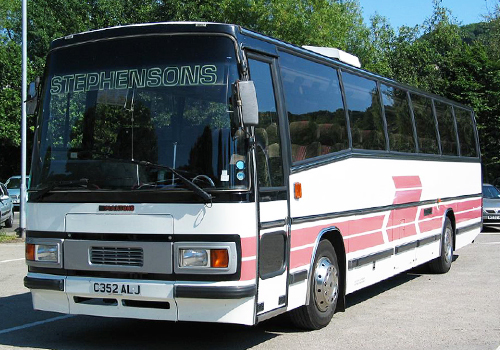 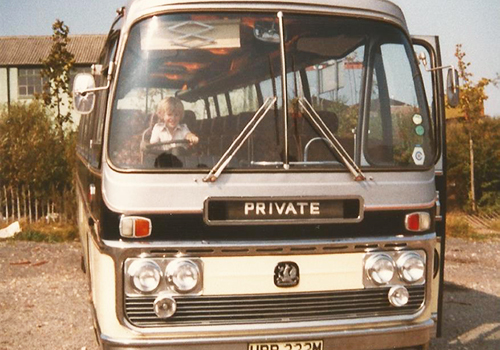 We have managed to maintain the quality and reliability of our coach hire services by staying a small family run business with simple values of providing safety, customer care and passenger enjoyment. 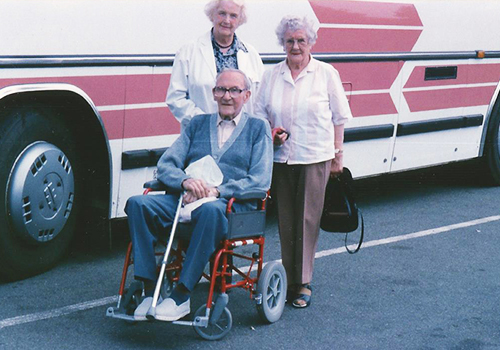 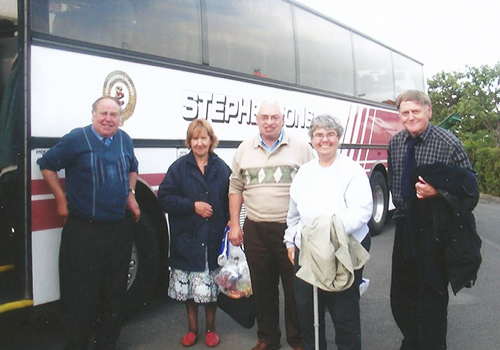 With all the years of coach travel experience under our belts, we understand the needs of our passengers and are able to offer an unrivalled professional service, which will make any day trip or coach holiday a more enjoyable experience. 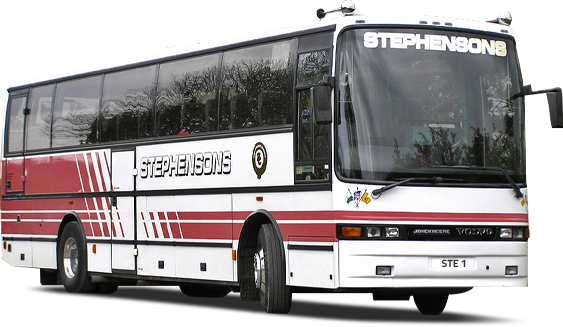 At Stephensons Coaches we believe in exceeding our customers expectations, going that extra mile to make your journey more memorable. 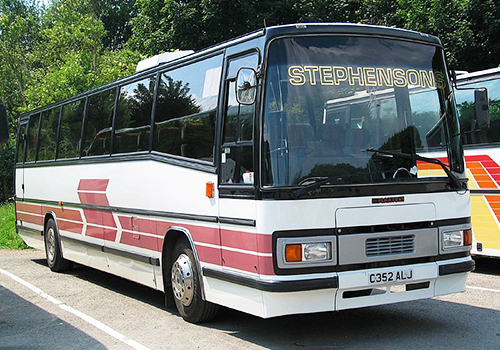 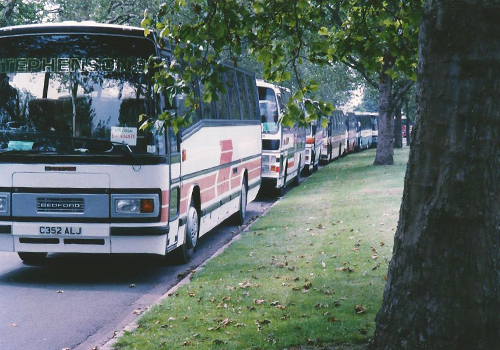 We are able to provide a wide selection of coach hire services to suit everyone, these include a range of exciting day excursions from shopping trips to sightseeing tours and quality coach holidays. 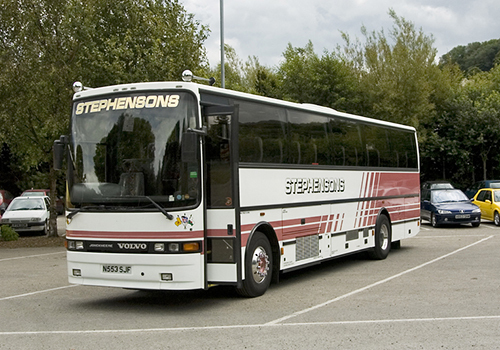 We are proud to be able to offer quality coach travel in our luxury coaches to the people of Lincoln, Market Rasen, Gainsborough and surrounding areas. 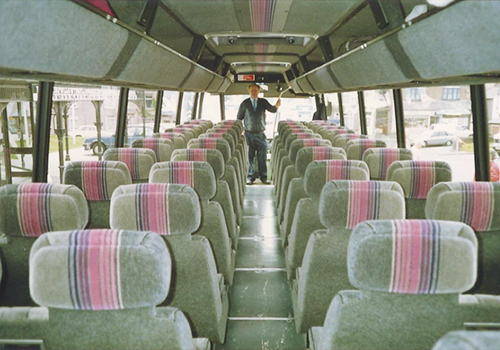 Sit back, relax and enjoy your journey with us! 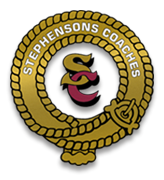 We believe our success is due to the personal family touch, this is the philosophy of Stephenson's Coaches. 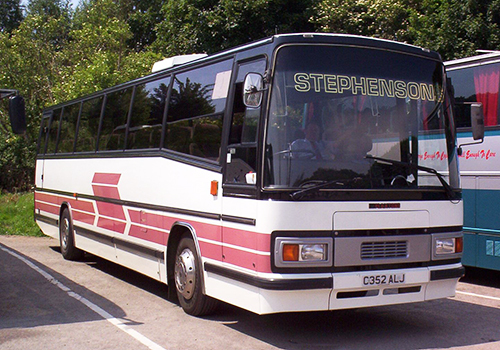 Click the arrows or thumbnails above to browse the images. 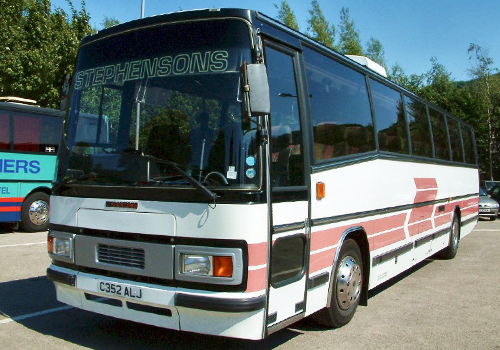 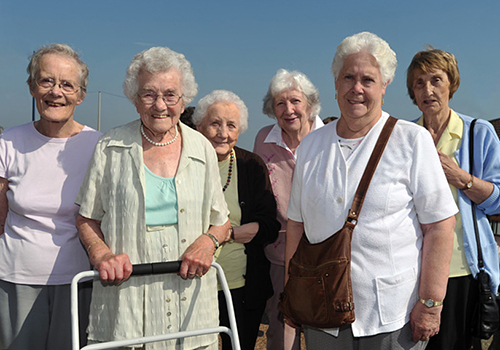 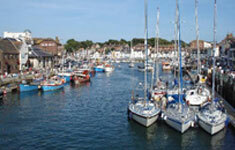 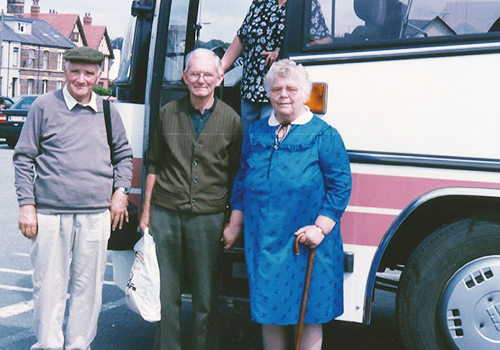 Plenty of unforgettable experiences to be had with Stephensons Coaches holidays!